Today we had a very sad day indeed! 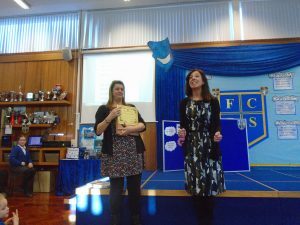 It was Mrs Wilkinson’s final day here at Fellside! 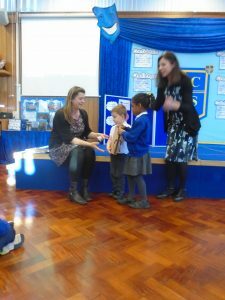 In the assembly this morning she was presented with a special book that every child in the school had contributed to. Something for her to read when she gets home! 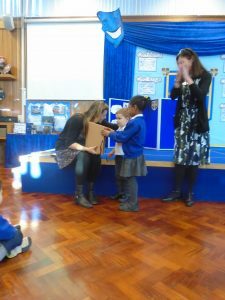 She also received a special certificate just like the children do, for all her hard work with so many children over the years! 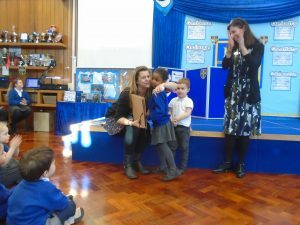 Good luck with all future adventures Mrs Wilkinson! We will miss you! Farewell, Sue! Thank you for your incredibly long-service here at Fellside. We will miss you enormously! 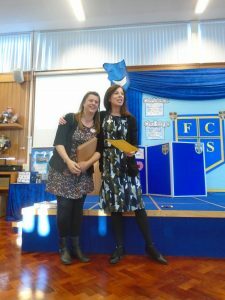 I only really knew Sue as a parent at Fellside and then worked for a very small amount of time with her in Nursery. 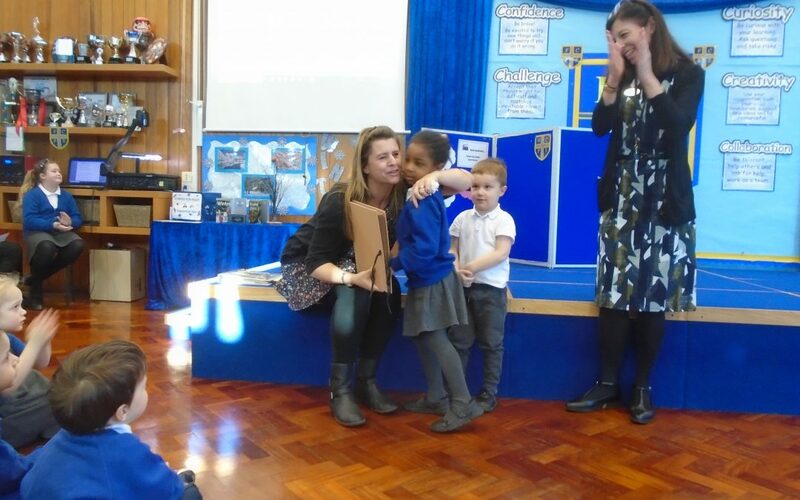 I did however have a tear in my eye as I could clearly see how much she has enjoyed her job. I wish her all the best for the future.